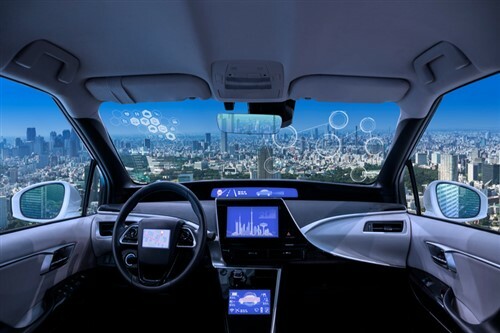 The Korea Insurance Development Institute (KIDI) announced recently that vehicles with advanced safety devices using autonomous driving technology can have motor insurance premiums lower by up to 12.6% due to their better safety records. The institute combined its motor insurance data with data gathered from safety devices in Hyundai and Kia cars, with the permission of the Ministry of Land, Infrastructure & Transport. Information obtained from 12 kinds of safety devices were used by KIDI in calculating the chances for accidents on a loss-ratio basis, according to a report by BusinessKorea. The study found that six safety features contributed positively in preventing accidents, making them eligible for premium discounts. These were autonomous emergency braking (AEB), lane keeping assist system (LKAS), passive collision warning system (PCWS), lane departure warning system (LDWS), adaptive cruise control (ACC) and adaptive front lighting system (AFLS). The premium discount rate ranged from 2.7% to 12.6%, depending on the combination of the technologies used. The maximum rate was obtained from a combination of AEB, LKAS, ACC, and AFLS. According to KIDI, the study would need to be repeated in the future as the technologies become more commonplace. It also noted that premium discounts of up to 15% are available for vehicles with AEB, electronic stability control (ESC) and other devices in markets such as the US, Canada, and Japan.